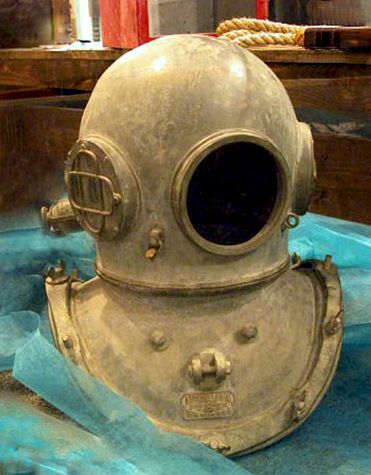 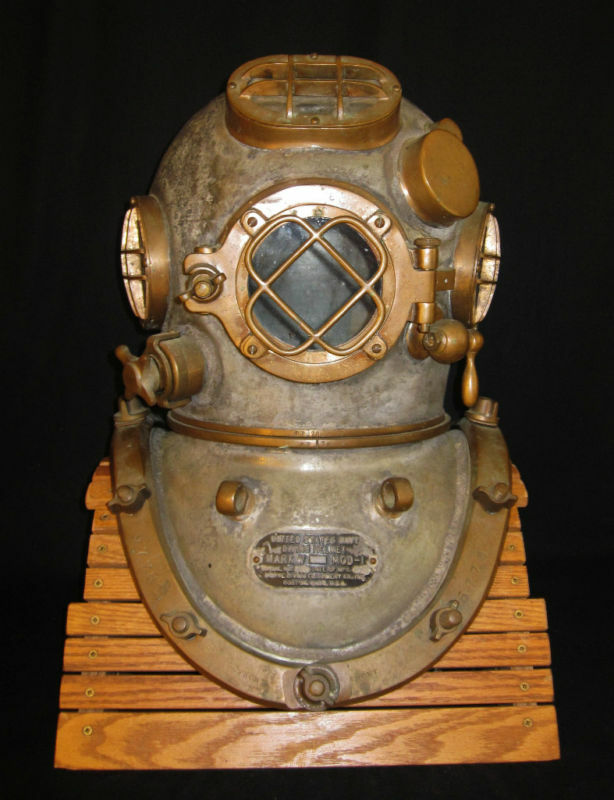 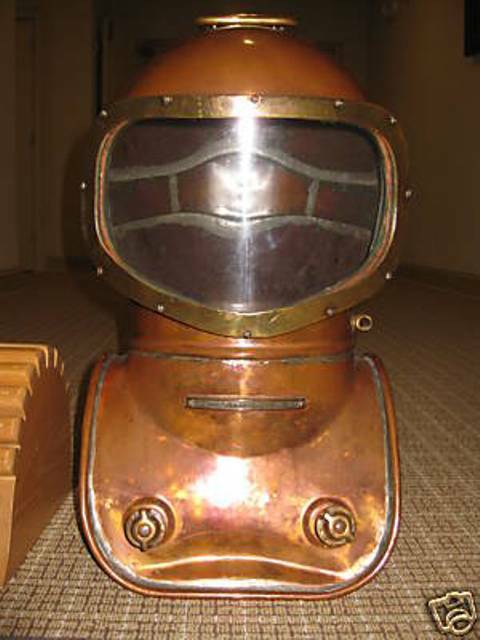 The Diving-Helmet.com website was only established in January 2012, so our quest to be the most comprehensive antique diving resource has only just begun. 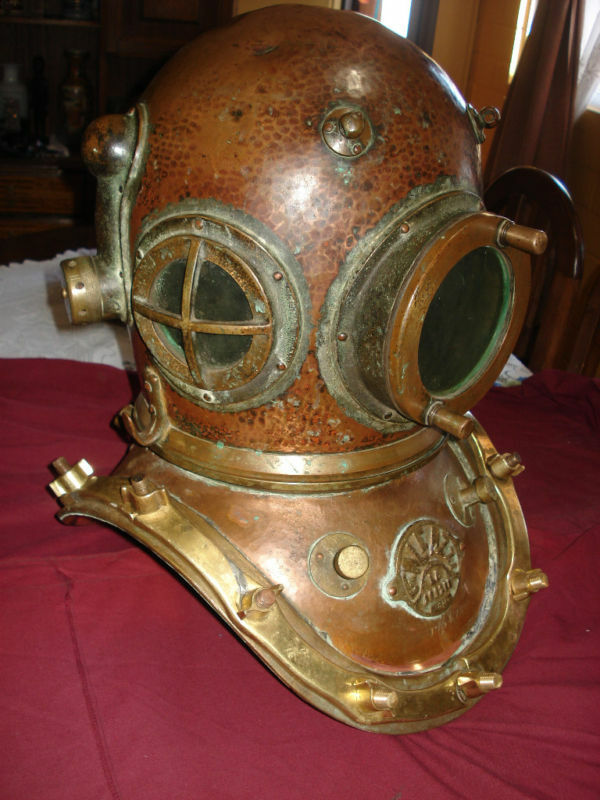 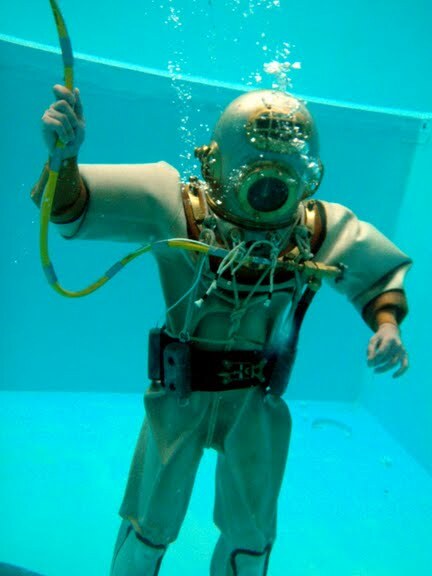 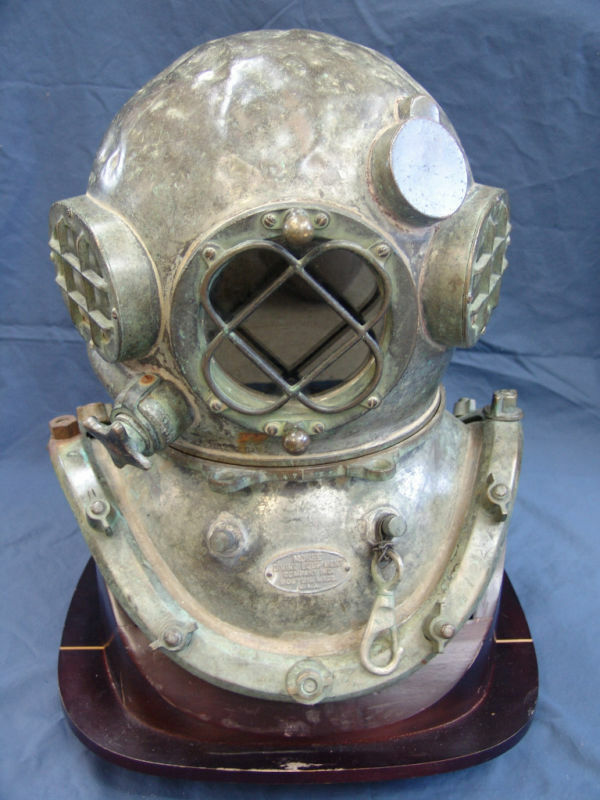 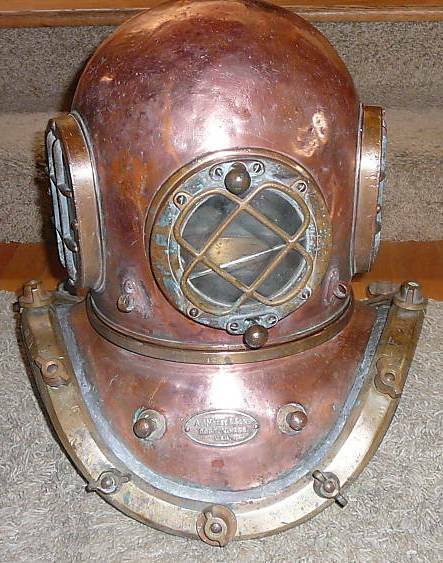 Soon we will be selling a range of antique diving gear and related items, as well as offering dive helmets for sale that you can actually dive with, to truly experience what it is like to be a deep sea diver. 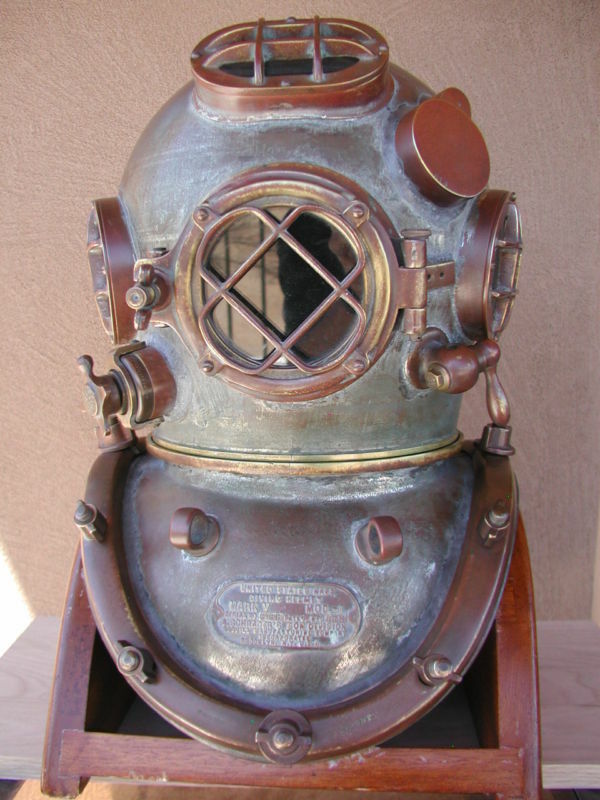 We will also have information on how you can set up your own helmet diving kit, so you and your dive buddies can have the most fun ever in shallow water with your own working equipment group. 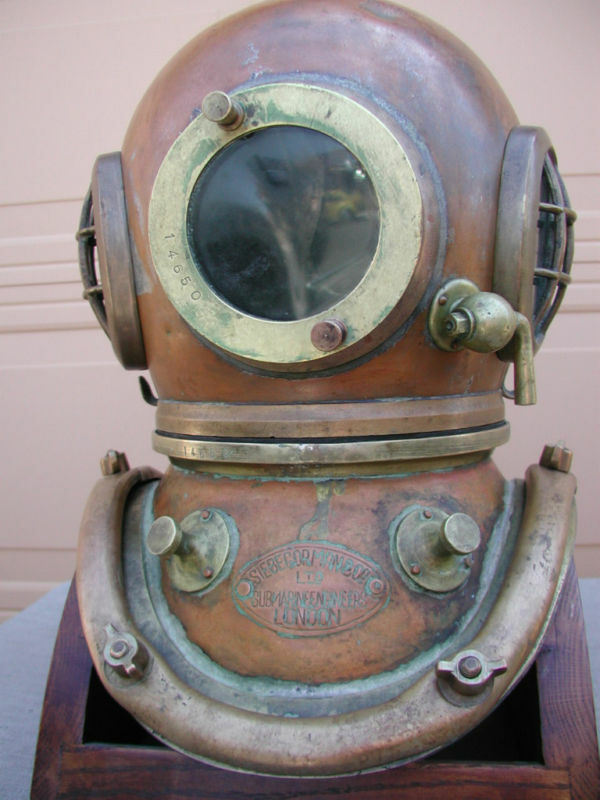 We hope you enjoy the information that we currently have on diving helmets. 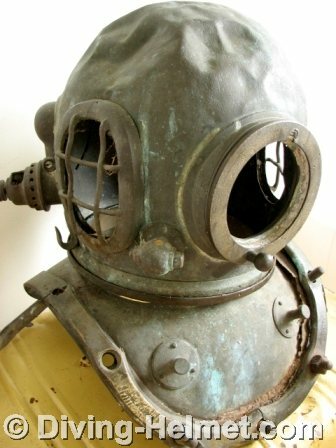 Please remember to check back with us as we plan to continually update this website. 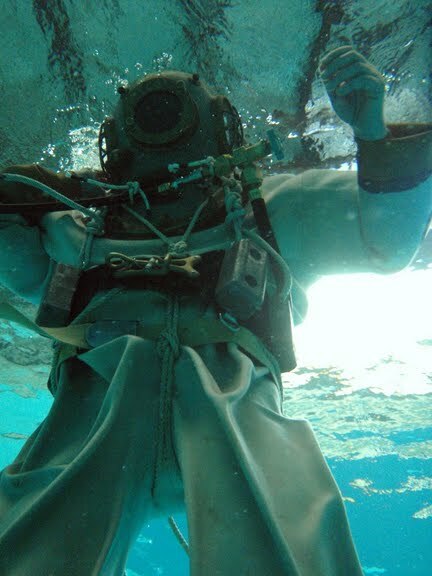 Click on the images below to view larger pictures in a new window.